Builtwith reports that over 71.1% of Quantcast’s Top 10k websites use Google Analytics. And with that, a strong community of users have shared nifty solutions that you can add to your Google Analytics account. If this is your first time to hear about Google Analytics’ solutions gallery, you’re not alone. We only found out about this when we decided to get a certified (for fun). And it’s been out since 2013! Via the solutions gallery, you’ll have access to an expanding gallery of dashboards, reports, useful segments, goals and other toys to satisfy your inner analytics geek. 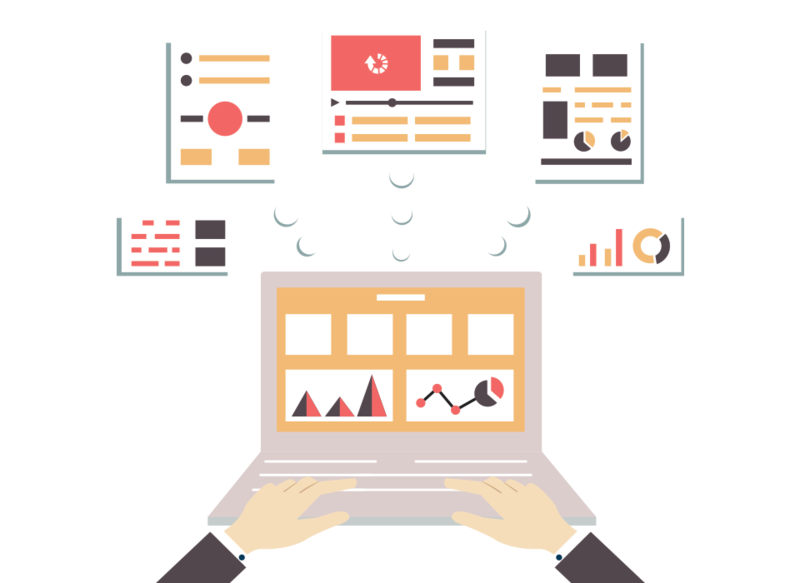 With GA experts and thought-leaders sharing their dashboard configurations, you’ll be an analytics guru in no time. Of course this assumes that you have an existing Google Analytics account. If you’re new to this analytics platform and want to poke your way around, we highly recommend that you complete their free training courses found here. But wait, why are we talking about Google Analytics? Aren’t Facebook Insights enough to measure Social Media performance? If you’re a social media manager, you’d still want to synchronize with your digital marketing team and make sure that you’re making a measurable contribution to your site traffic and related goals. After all, conversion happens on your website. Now that 4th of July weekend is upon us, let’s get cracking. These tools only take a few minutes to install. Revel in the data once when you get back from your holiday. 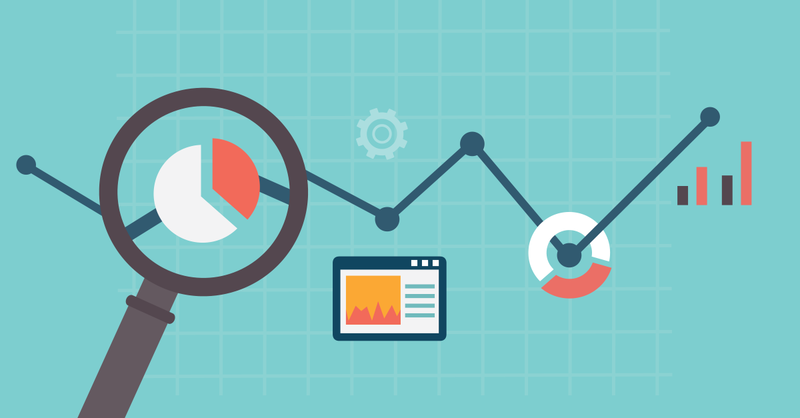 Here’s a list of our 3 favorite Social Media related Analytics tools. Social Media Dashboard – Analytics evangelist Justin Cutroni’s dashboard is a must install for Social Media managers. In fact, if you only have time to install one, this is it. This dashboard gives you a top-level view of how your Social Media campaigns are doing, sorted by network. As a rule of thumb, you should assign a dollar value to each visitor based on your past data. If you have goals setup on your analytics account, you’ll see each network’s performance as well. Twitter Dashboard – Designed by Erik Wagner, this gives you deeper insights on your Twitter campaigns. We love how it reinforces the fact that Twitter is indeed a mobile heavy platform. As such, this should give you some input on the content you post and consequently, how your responsive site is performing. Social Media Network Analysis – Advanced Traffic Segmentation – Prepared by the Teknicks team, this solution is a pretty helpful and time-saving segmentation bundle that allows you to quickly isolate traffic from each social network. So those are just 3 solutions that we love of the lot. Feel free to install more!